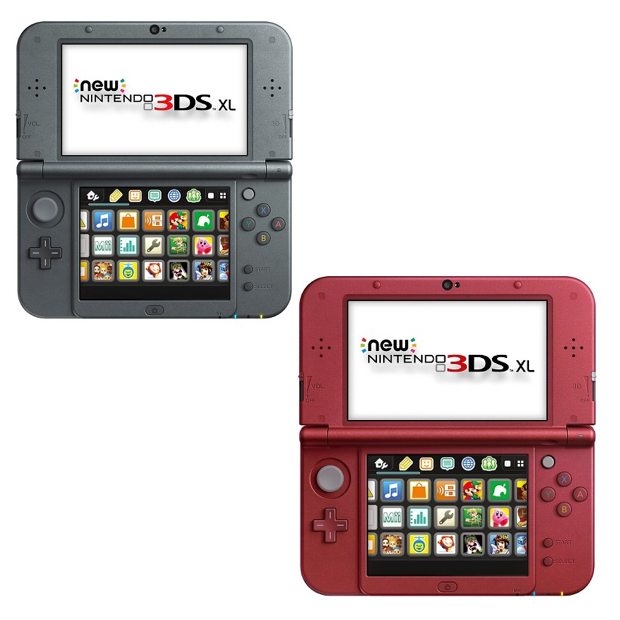 Head over to Target.com to order one of these New Nintendo 3DS XL – in black or red! On sale for $179.99 down from $200! Get an extra $5 off a $50+ purchase with code TGTDYW6F to bring the final price down to $174.99 Shipped! If you have a Target REDCard you get an additional 5% off! Thanks, Shop The Hot Deals! Click here to check out more Great Deals!